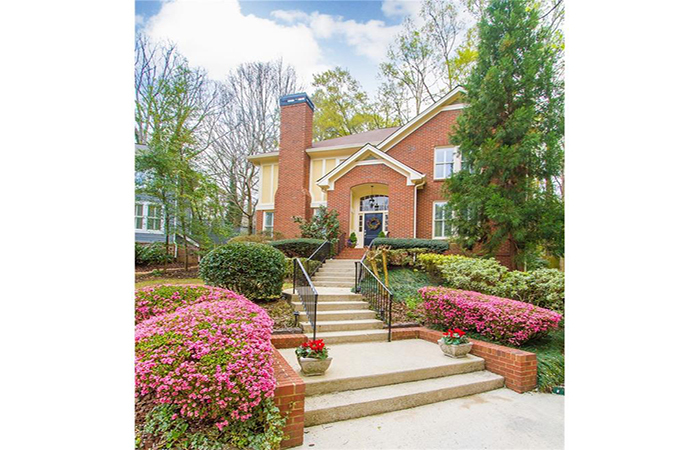 Check Out Dorsey Alston’s New Listings! 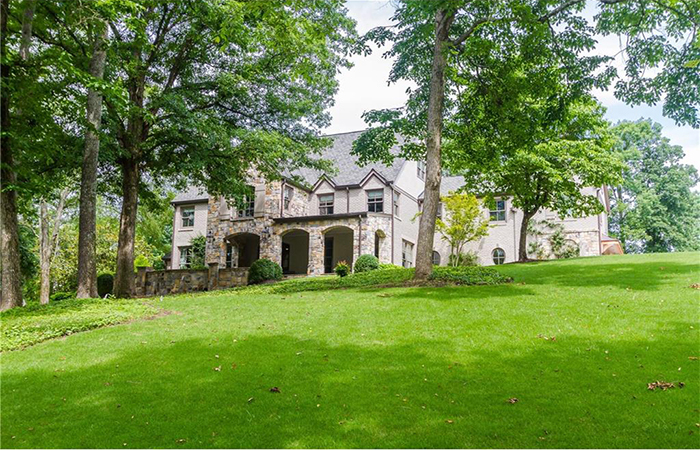 This gorgeously renovated six bedroom,five bath Buckhead Estate home has a fantastic rec/media and exercise room located on the third level. Stunning unit in The Winston has high-end finishes, an updated kitchen and a large second bedroom that doubles as the perfect den/office. 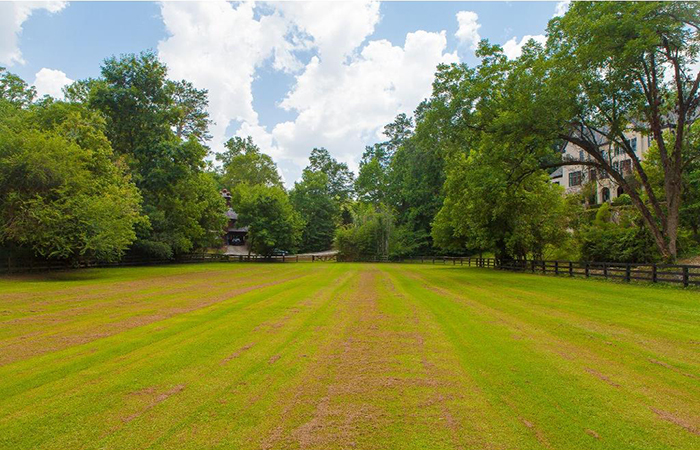 Set in a quiet country-like setting in the center of Buckhead, this 1.61 acre lot overlooks horse pastures and an equestrian arena. 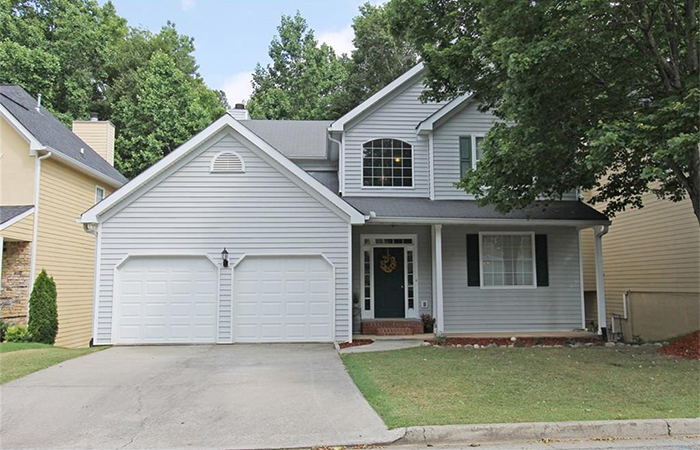 Meticulously maintained five bedroom, four bath home is located on a calm, quiet cul-de-sac, has a freshly painted kitchen with lots of storage and finished basement with media and game rooms. 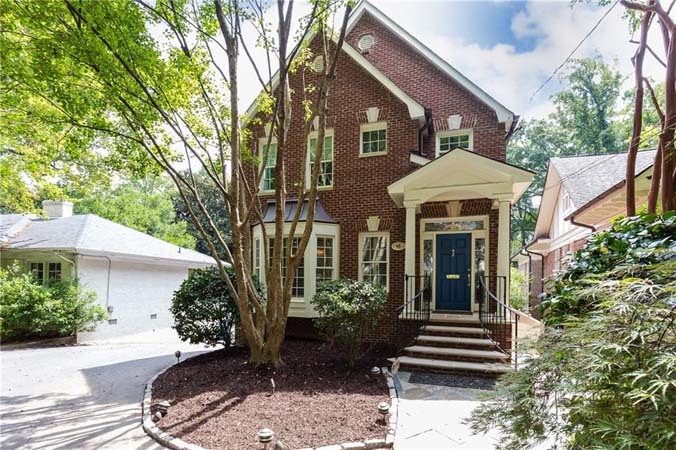 This beautiful Charleston style home has incredible downtown views, hardwood floors throughout and a master bedroom on the main level. 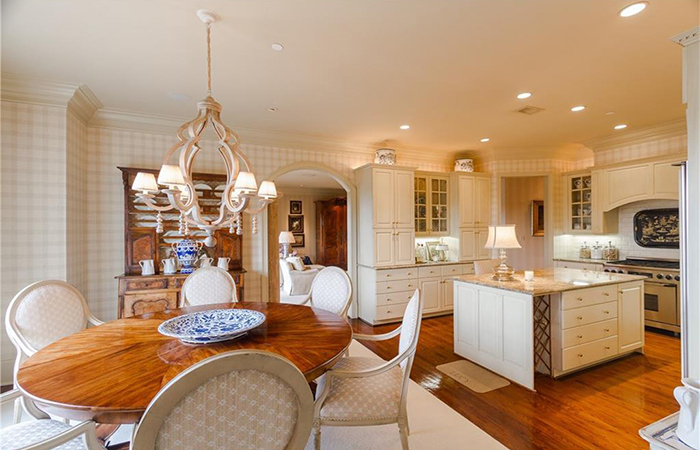 This lovely renovated four bedroom, three bath home has a stunning chef’s kitchen and a guest suite or additional den downstairs. 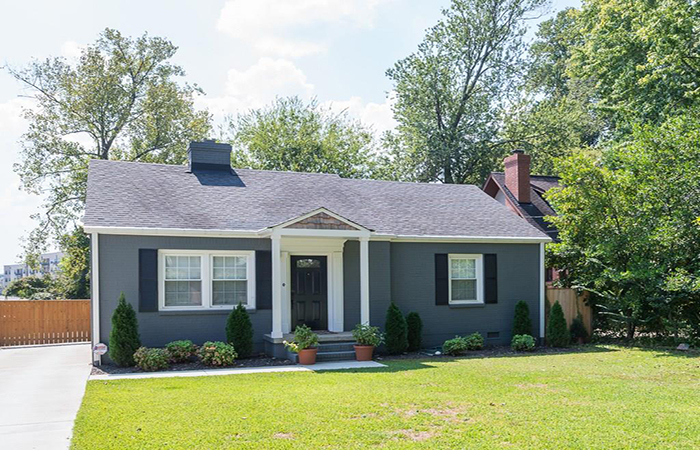 Charming renovated home features a front porch with swing, hardwoods, plantation shutters and a living room with a fireplace and built-in bookcases. 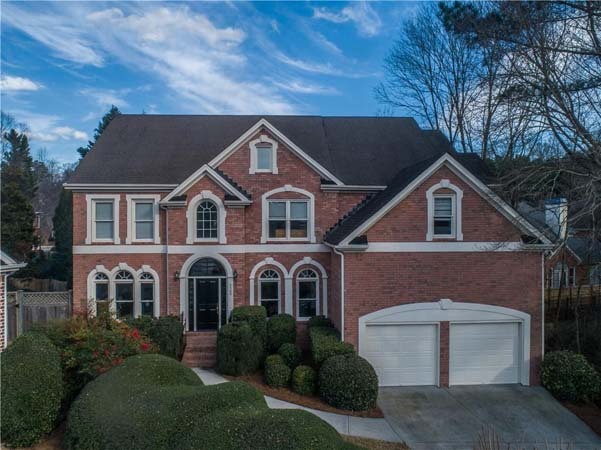 Gorgeous five bedroom, three bath home has an open-concept plan, a two-car garage, upstairs laundry room and stereo speakers in the family room. 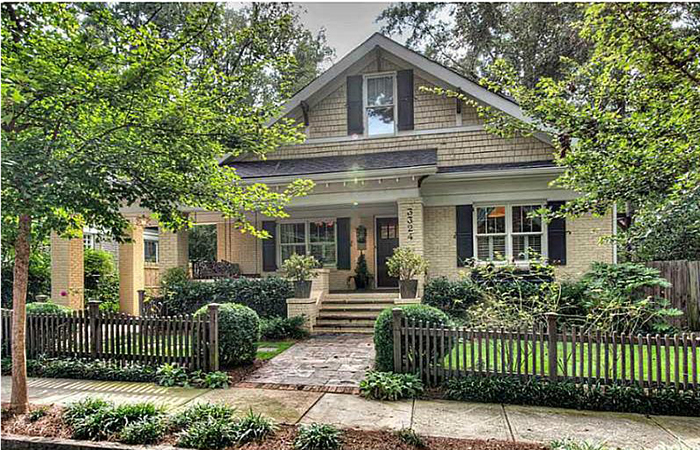 This fully renovated and charming craftsman style cottage has reclaimed heart pine floors and an expansive master bedroom with vaulted ceiling. 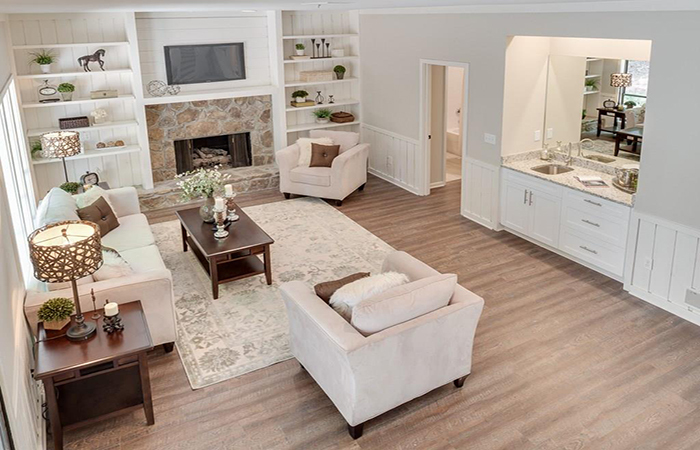 Beautifully renovated home in this swim/tennis/lake neighborhood of Chimney Springs has a fifth bedroom on the lower level for a wonderful in-law suite/media room/rec room. 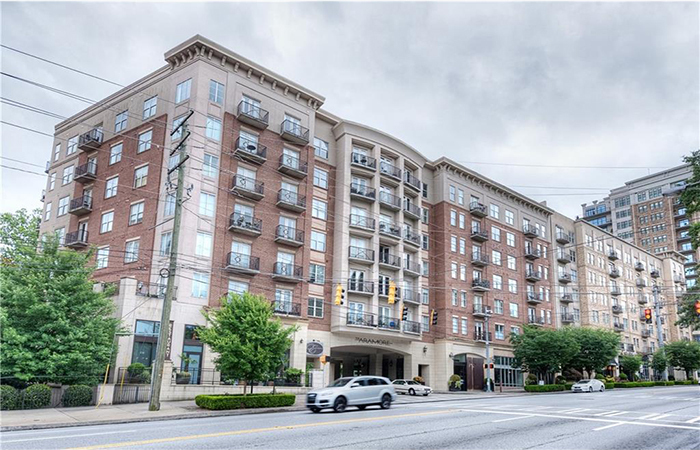 This two bedroom, two bath unit at Mayfair Tower has lots of great upgrades and three balconies with magnificent views of Buckhead, Piedmont Park and Decatur. 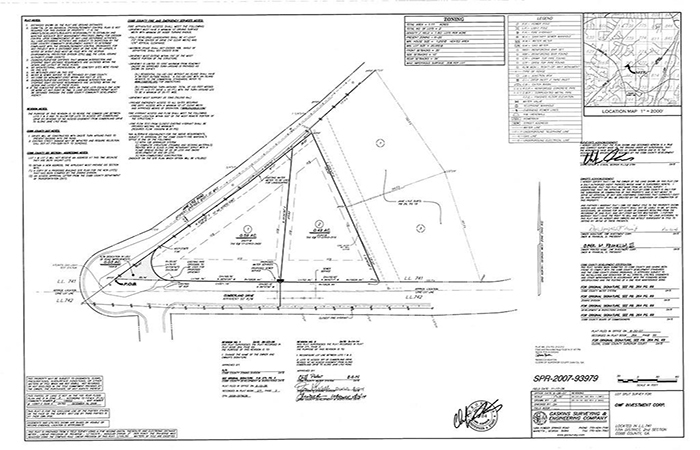 Unique construction awaits this unique lot in Hoke Smith Estates. Please do not walk property without notifying listing agent. 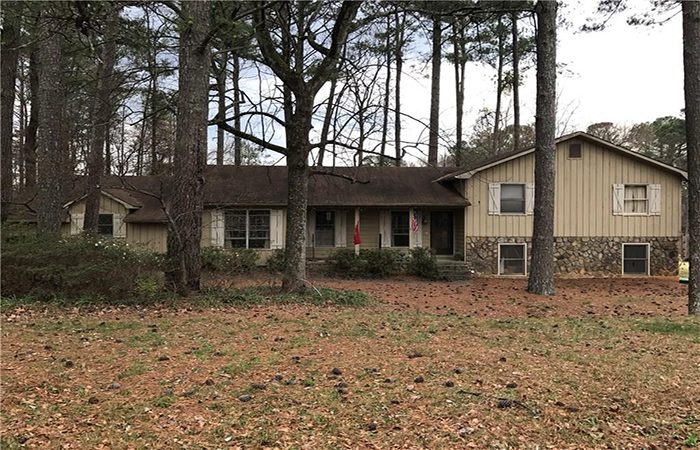 Upgrades and improvements to this lovely three bedroom home in Wakefield Forest include stainless steel kitchen appliances and refinished hardwood floors. 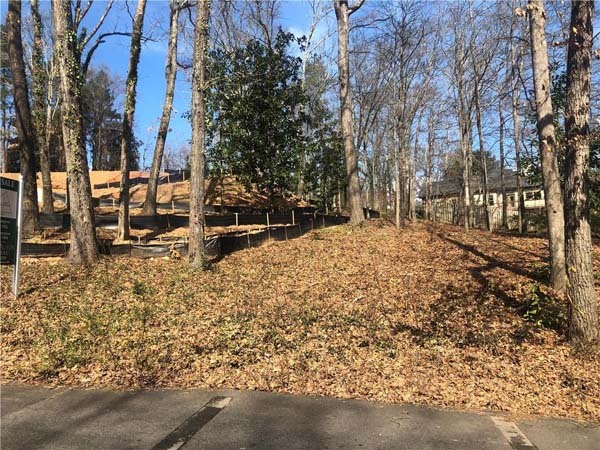 This 0.59 acre lot is close to Historic Vinings, SunTrust Park, Shops at Belmont, Silver Comet Trail and other destinations. 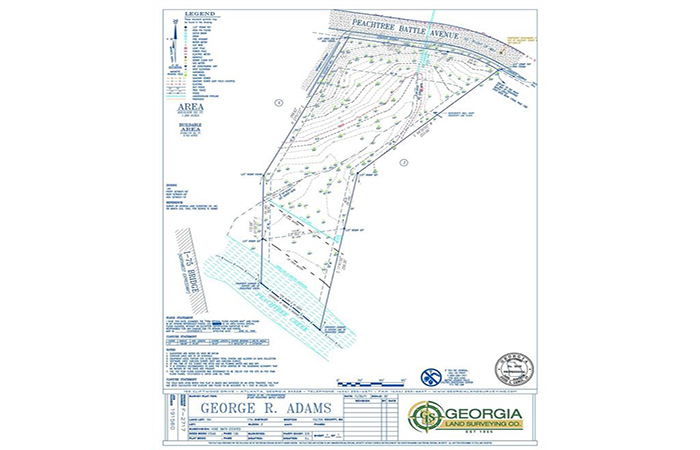 With easy access to I-285 and private schools, this 0.49 acre lot in Lakeland Estates is also close to SunTrust Park and other great destinations. 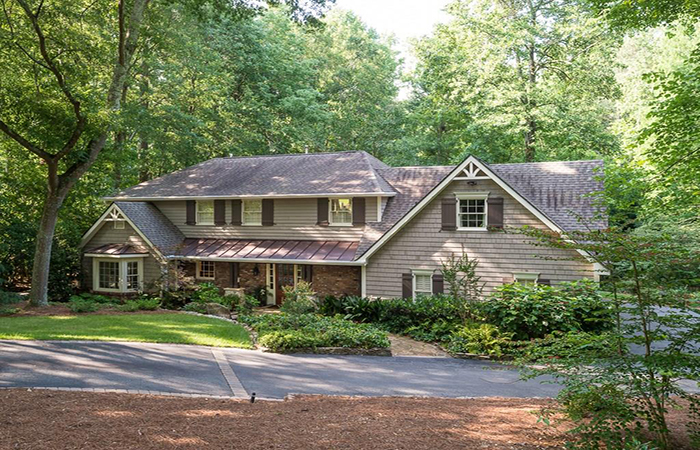 Beautiful five bedroom home has an open floor plan and includes many upgrades. 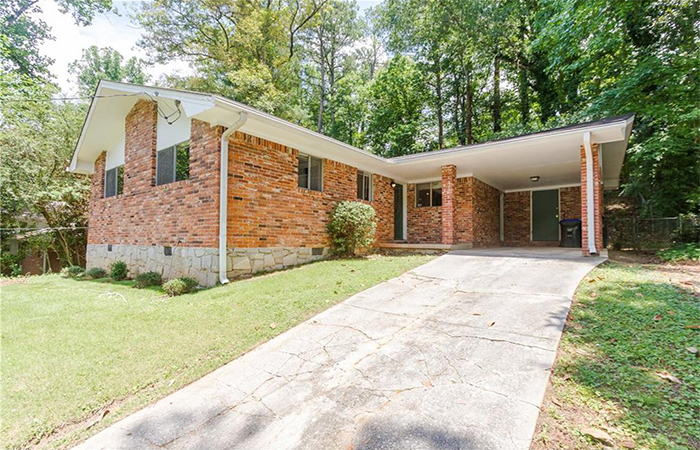 This lovely split level home in the Shadow Woods neighborhood has four bedrooms, two full baths and a fully finished lower level. 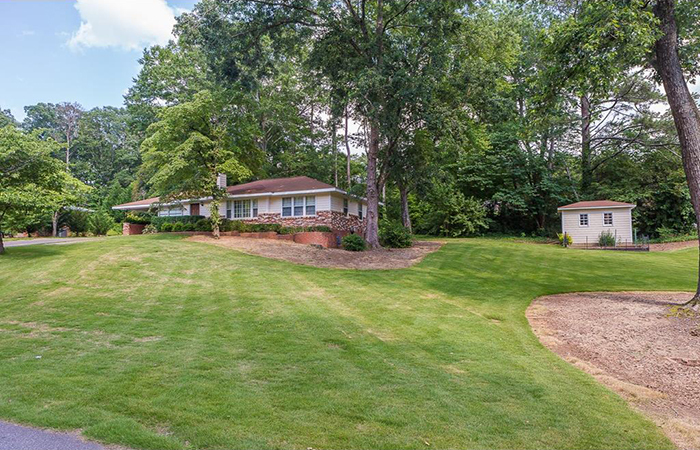 This ranch style bungalow in downtown Roswell sits on a large, beautifully landscaped corner lot, has hardwood floors and a newer roof. 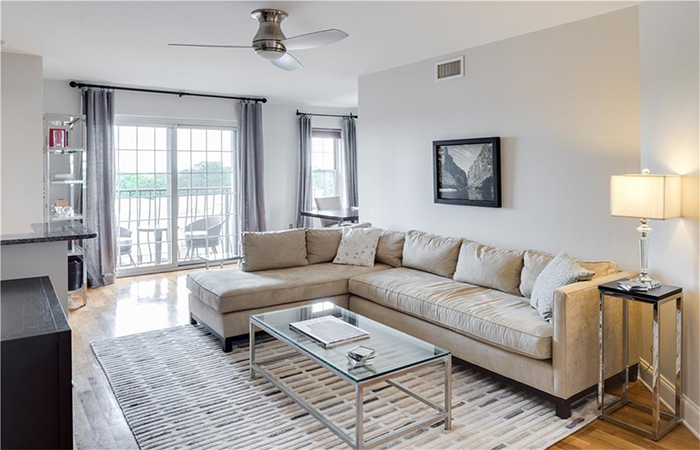 Beautiful one bedroom, one bath penthouse unit has 10’ ceilings and no one above, hardwood floors and a gorgeous western view. 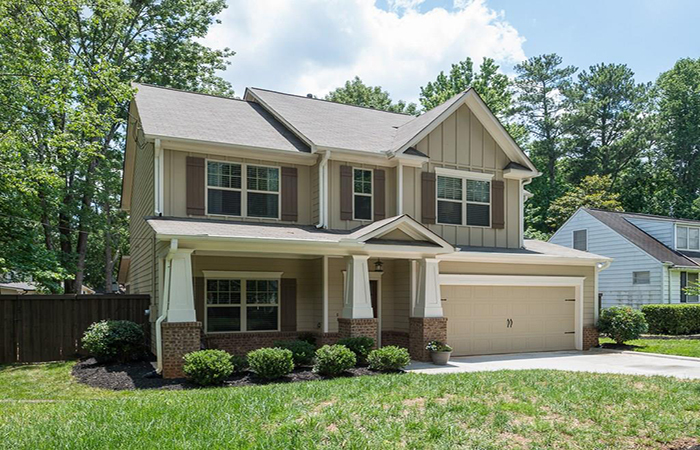 Located at the end of a cul-de-sac, this beautiful home for rent has an open floor plan, new paint throughout and lots of natural light. 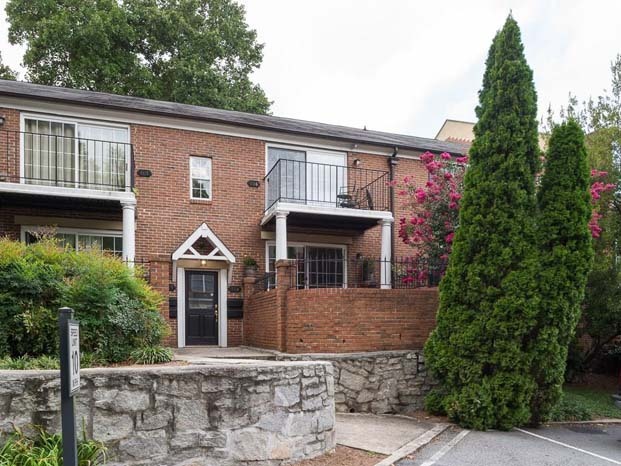 This gorgeous renovated townhome with lots of updates is in a fantastic location in a small community.